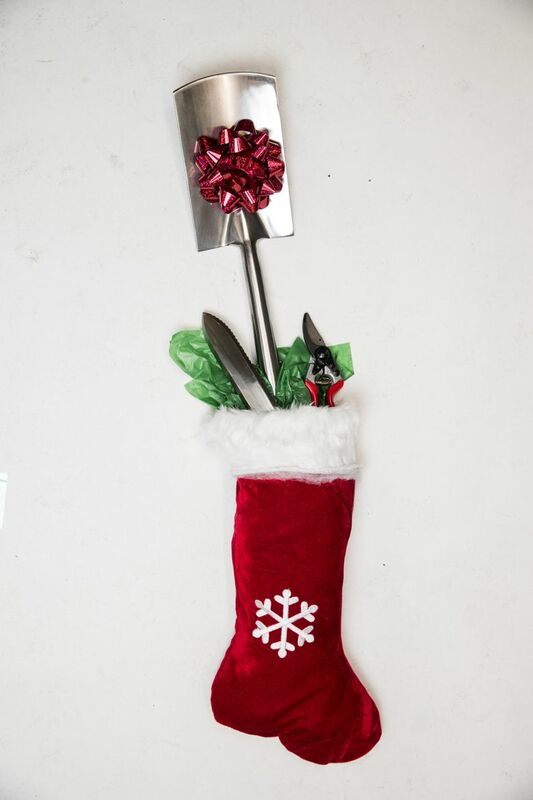 Your gardening friends will love these holiday tools and events — but maybe rethink the manure stocking-stuffer. Stainless-steel digging spade: This is the digging tool that TV partner Meeghan Black and I showed many times on our show. It’s the best tool for moving and dividing perennials, and useful for most any digging job. There are many quality brands. Find a sturdy one that has a stainless-steel blade and a one-piece hardwood handle. It’s worth spending a bit extra for this one: Your special gardener will treasure it, and it will last forever. Meeghan found the one I gave her as a wedding gift so attractive, she wanted to hang it as a wall decoration rather than use it in the garden. Felco #8 (righty) and #9 (lefty) hand pruners and holster: A top-quality pruner is to the gardener as a six-gun was to cowboys in the Old West. I never work in the garden without my Felcos. I’ve tested a gazillion brands, but none has ever come close to Felco hand pruners when it comes to quality, dependability and comfort. They have Swiss steel blades that stay razor-sharp, all-replaceable parts and ergonomically curved handles. While you’re at it, don’t forget to include a leather clip-on holster. That way, the pruners are always handy, and your gardening friend can practice quick-draws in between clipping. 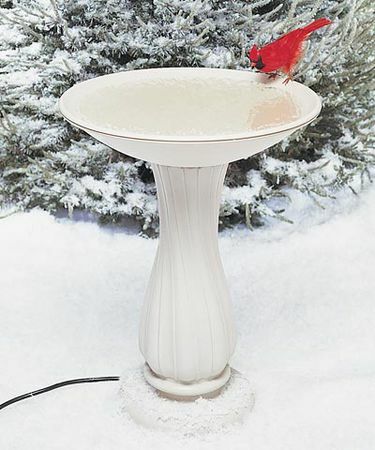 For the bird-loving gardener: Consider a self-heating birdbath so the winter birds always have a fresh source of water. It’s a perfect way to implement an avian spa in the garden, but it does need a source of electricity nearby. Not only will your gardening friend thank you, but the birds will be grateful as well. 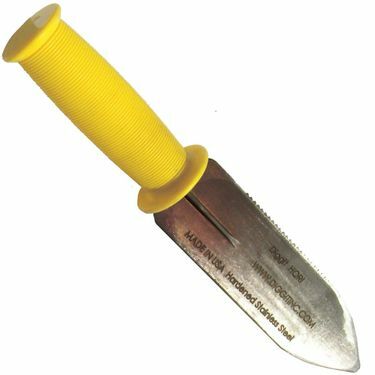 Diggit Hori Garden Knife: This hand tool will become your gardening friend’s favorite weeding tool. The knifelike stainless-steel blade is practically indestructible and is the perfect shape for digging out deep-rooted dandelions or rooting out pesky red-leaved clovers. Best of all, it comes with a bright yellow rubberized handle, making it comfortable to hold and almost impossible to lose. It’s available in most nurseries and garden centers or online at diggitgardentools.com. Gardening shoes: Nothing makes gardening in winter as miserable as cold, wet feet. Yet an unbelievable number of us garden in old, worn-out hiking shoes that are so full of holes, we might as well be gardening in flip-flops. Put an end to frozen toes by giving a pair of top-quality gardening shoes. 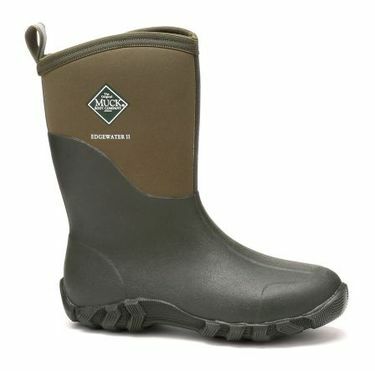 My two favorite brands are The Original Muck Boot Company, and Bogs Footwear. 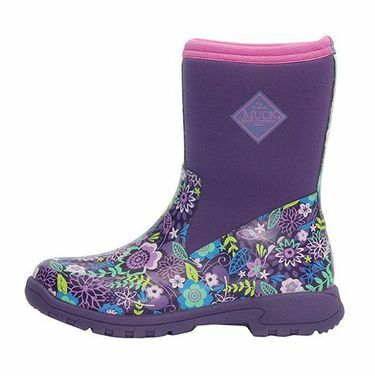 Both offer a variety of high- and low-cut styles that are insulated, 100 percent waterproof and durable enough to withstand the hardest gardening tasks. 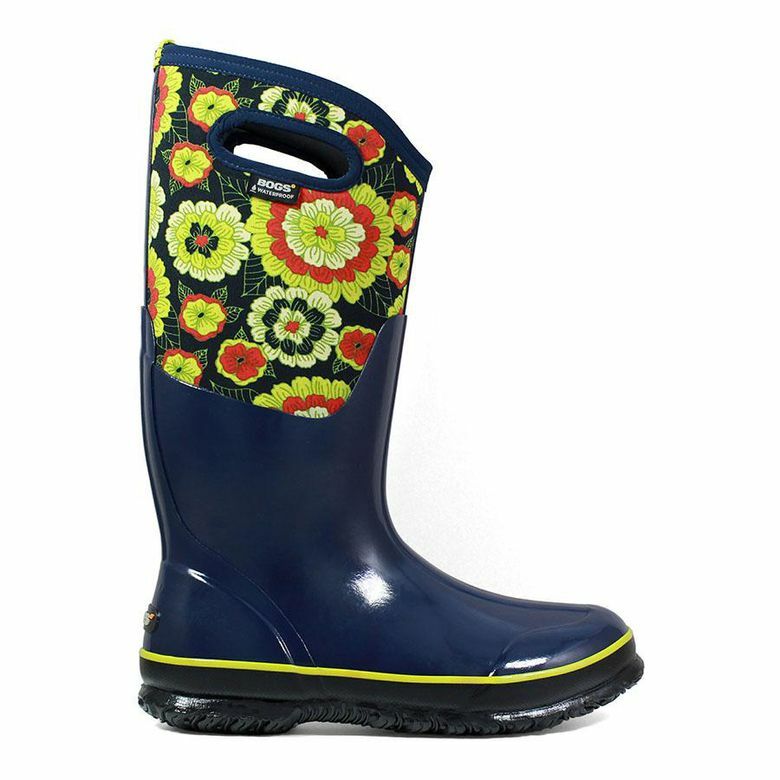 They’re so cool-looking, don’t be surprised if you discover your gardening friend wearing them while dining with you at a fancy restaurant. Finally, don’t make the mistake of giving your gardening sweetheart the clichéd truckload of washed cow manure. If the recipient misconstrues your kind gesture as a comment about him or her, you’ll literally be in deep doo-doo, because you’ll need to spread it as mulch right away. If the manure remains in a giant heap, the essence of “farm” will be a pungent reminder of your less-than-brilliant choice for a holiday present!